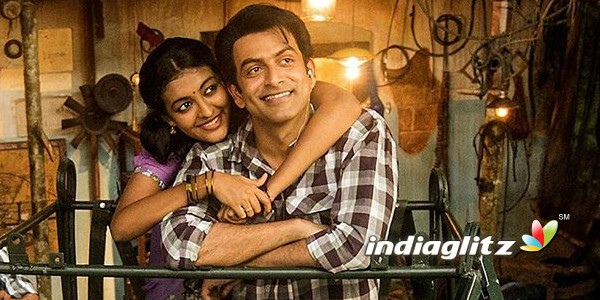 Prithiviraj's next film 'Vimanam' is one of the Christmas movies the industry is eagerly awaiting. 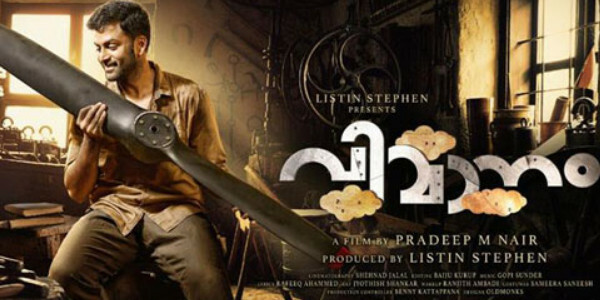 In the movie, Prithviraj plays the character named Venkidi, a deaf and mute person, who builds an aircraft on his own. Durga Krishna is his heroine in the movie which will hit theatres on December 22. 'Vimanam' is helmed by debutant Pradeep M Nair. Produced by Listin Stephen, Vimanam also features Anarkali Marikar, Saiju Kurup, Nedumudi Venu, Alencier Ley and Sudheer Karamana in pivotal roles. The teaser and songs, which gives a glimpse of Venkidi's life, have already caught the attention of many. The movie which is based on true events has music by Gopi Sunder. Let's wait and watch how the movie will fare at the box-office.